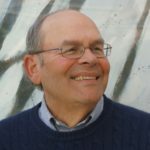 Global Environmental Challenges for U.S. Business: Are You Ready? In Yesterday’s Advisor we looked at some of the results of our 2015 Recruiting Survey. Today, more results, plus basic demographic information. Nearly everyone’s job website has “Job descriptions” on it. 63.4% of the job of website boards features an application form, and (61.2%) includes résumé delivery. The great majority of respondents (91.8%) say that they do have a new hire orientation program at their organization. 7.4% said they do not, and less than 1% said they do not know. Participants that answered “Yes” to the previous question were asked to specify the length of their onboarding process. Answers were fairly evenly split across a number of possibilities. 20.3% said that it’s an ongoing process during the first 1–3 months of employment. 18.4% say a half-day of orientation, while 15.8% say 1–2 hours of orientation. The least common practice (1.9%) involves a process where a teammate or manager acts as a mentor. When asked if management has a role to play in their company’s onboarding program, 73.4% said that they do. 23.5% said that they don’t, and only 3.1% said they didn’t know. 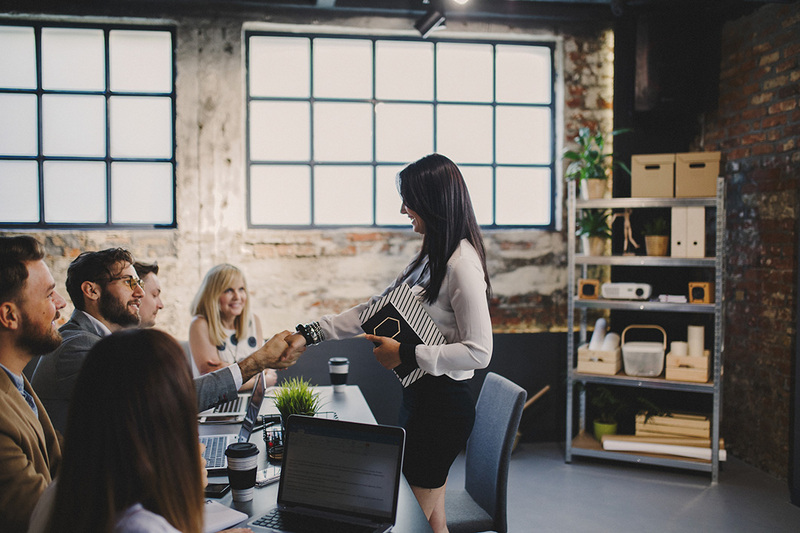 51.3% of respondents said that their management team does not receive training on how to successfully onboard new employees. 40.6% said they do receive training, and 8.1% do not. Do You Track Cost per Hire? 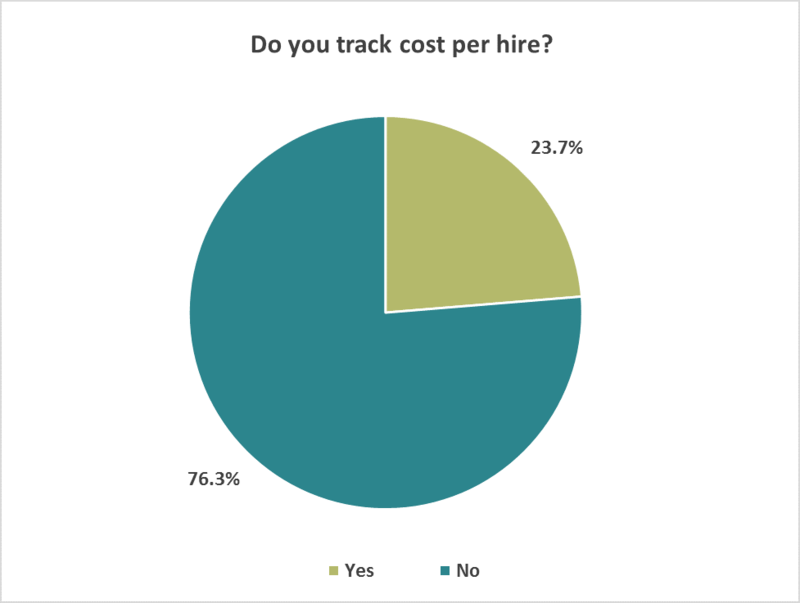 Most survey takers (76.3%) do not track cost per hire. Only 23.7% say that they do. Not surprisingly, the highest cost per hire is for executives—46.6% of respondents say that executives cost at least $5,001 per hire. Senior management is the second most expensive, with 33.1% saying that they cost $2,501 to $5,000 per hire. 37.0% of respondents say that nonexempt employees cost the least, between $0 and $250 per hire. 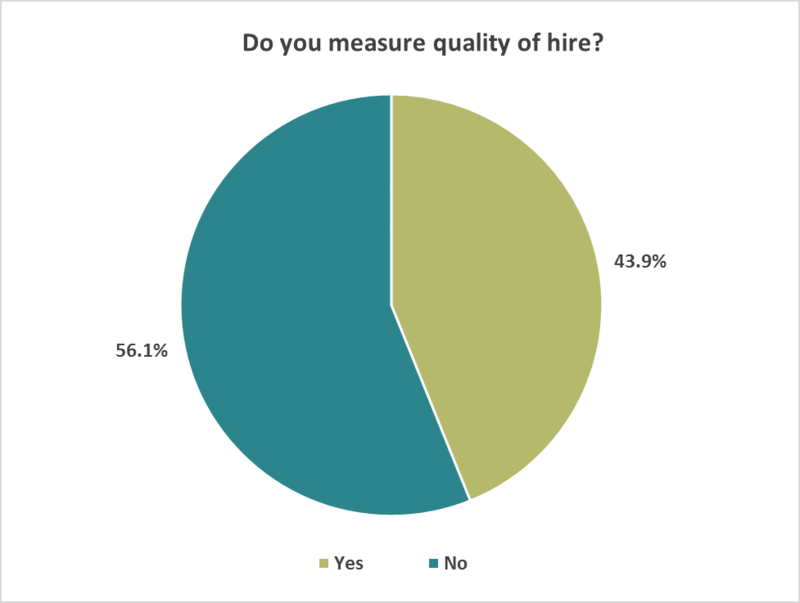 More respondents measure time to fill (41.3%) than measure cost per hire (23.7%). Still, the majority of respondents (58.7%) don’t measure this metric. Just as executives cost the most per hire, they also take the longest to find. 58.7% of those polled say it takes 60 days or more to fill executive positions. Also like cost per hire, nonexempt employees are the quickest to fill. 30.1% of participants said it takes between 1 and 15 days to fill nonexempt positions. 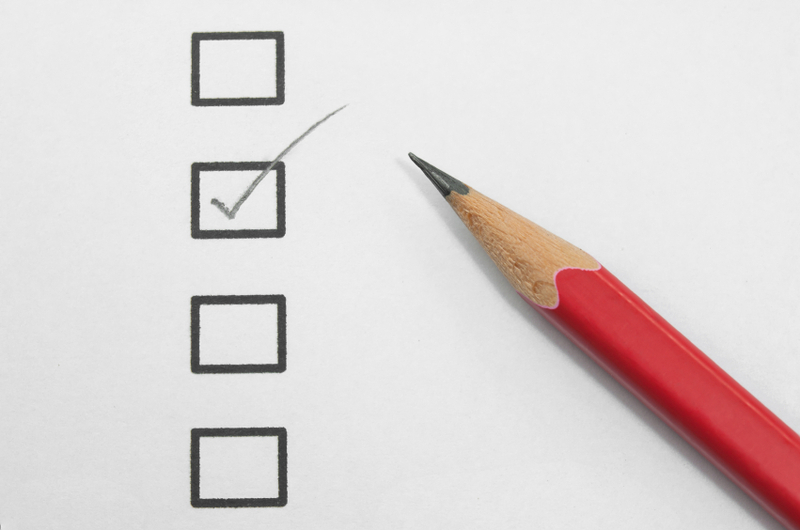 43.9% of survey takers say that they do measure quality of hire, while 56.1 say they do not. New hire interviews after a period of time. It varies based on the type of positions for which recruitment is required. Performance during training period and actual job performance. 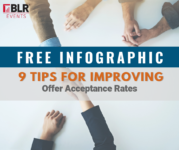 49.8% of participants say they track “Offer to acceptance ratio” while 42.4% of participants say that they track applicant experience. Metrics like “Interview to hire ratio” (35.0%) and “time to fill broken out by action, time from posting to review, time from offer to acceptance” (23.2%) also got decent percentages. The least used was “Relocation costs” (13.3%). A total of 516 participants responded to the Recruiting Survey, representing a diverse array of industries, business types, organizational sizes, and locations. Respondents hailed from all across the United States and also around the world. The largest group of those who responded was from the U.S. South (19.49%). The U.S. Northeast/Mid-Atlantic was second at 17.7%, and close behind was the U.S. East Central at 16.6%. The smallest segment based on location comes from the U.S. Central/Rocky Mountain/Southwest with only 8.2%. Of those who identified themselves, the majority (61.1%) represent privately owned, for-profit companies; 20.2% are employed by nonprofits; 10.8% work in the public sector; and government organizations were represented by 7.9% of the response pool. At 53.0%, managers made up the largest portion of the respondent pool. A little less than a third of participants (19.3%) identified as executives (i.e., VP level or higher), and staff-level employees made up 21.4% of those surveyed. The smallest group represented (at 6.2%) was supervisors. Speaking of recruiting, have you heard about BLR’s premier recruiting event, RecruitCon 2016?